Fourth quarter profit for the Royal Bank of Canada was up 11 per cent to $2.3 billion. That works out at $1.59 per share which is in line with expectations. 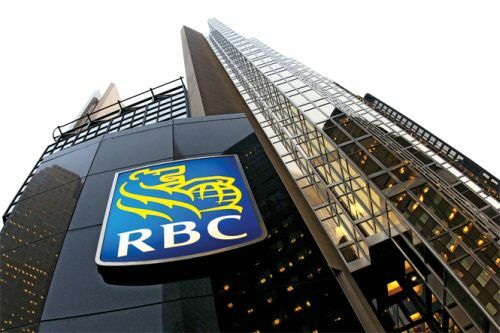 RBC has seen growth in all main areas of its business and full-year profits are up 8 per cent to $9 billion. Read the full story.